Hotel Pookodans International is a 4-star hotel in Kondotty district of Kerala. The hotel is widely known for housing the famous Ayurvedic Centre that serves guests with traditional Ayurvedic treatments and relaxation techniques. The hotel’s strategic location nearby the Airport and the entertainment zone in the town is the primary reason that has enhanced the popularity of the hotel among the guests. Deluxe Room: These rooms are air-conditioned and offer all the amenities required by a modern-day traveler. Executive Room: These rooms, with a separate living room and a dressing room are very spacious. 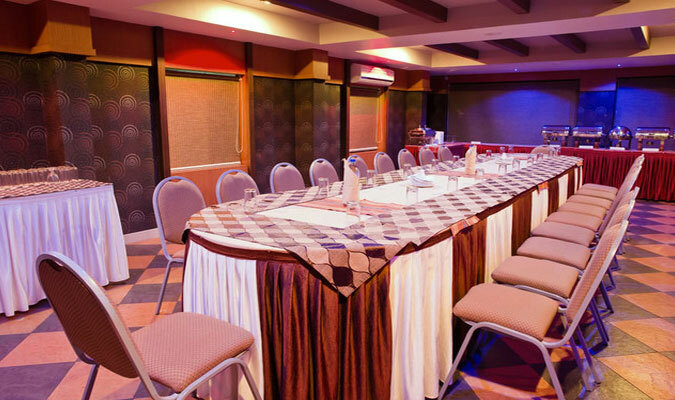 Suite Room:These rooms provide all the best possible facilities and services. The rooms offer a luxurious space filled with royal and elegant aura all around them. The in-house multi-cuisine restaurant in the 4-star hotel serves delicious Tandoor, Mughlai, Chinese, North Indian, Arabic, Continental and traditional Kerala dishes. 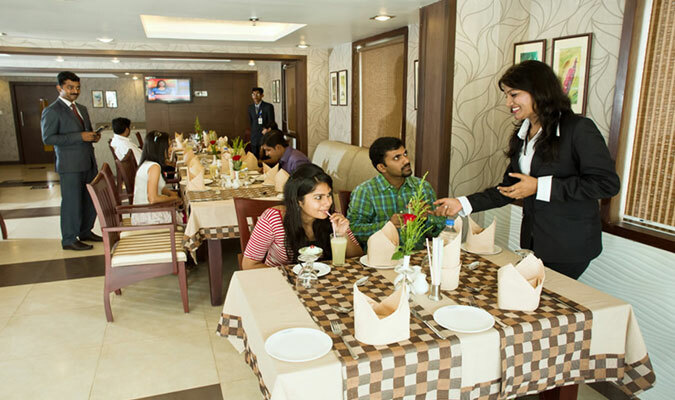 The guests particularly enjoy the Kerala dishes as they are prepared using trademark cooking styles. The guests can also request for snacks, coffee and alcoholic beverages at the restaurant.